In 2018, the price trend of cryptos was on the declining front, though many of them survived. 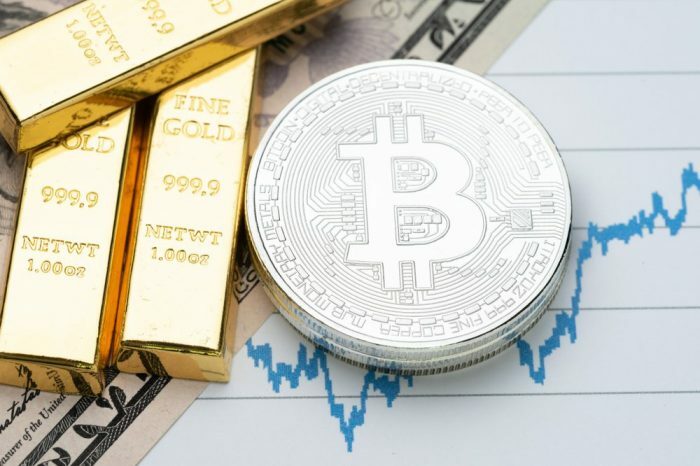 Bitcoin (BTC), which is the largest crypto by market cap, plunged by more than 80 percent but still maintained its position. Besides Bitcoin price predictions for the crypto bull to ignite it, but it failed. 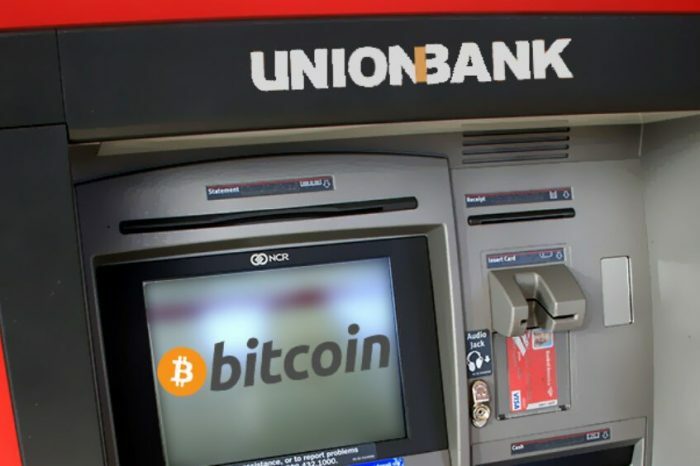 However, many digital asset investors are still banking on the bullish Bitcoin price prediction of 2019. Litecoin (LTC) has been another digital currency that has remained very strong in the crypto space. The value of Litecoin was also affected by the crypto winter. With the forthcoming Litecoin halving and Litecoin summit, the value of the coin might rise significantly. 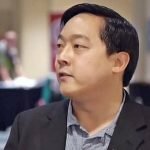 Now, Litecoin is being backed by a very strong community and its creator. The Managing Director of Litecoin Foundation and Creator of Litecoin (LTC) – Charlie Lee – has been at the forefront of the development of the coin. Lee has become the top personality to hold the Lightning torch in the digital currency space. I'm holding the lightning torch. Who wants it?! Send me an invoice for 4.11 million satoshis. This development came to light when Charlie announced on Twitter that the chain had amassed 4.11 million Satoshis. Charlie then handed over the torch to the CEO of Abra – Bill Barhydt. Looks like I’m now the Lightning Torch bearer. 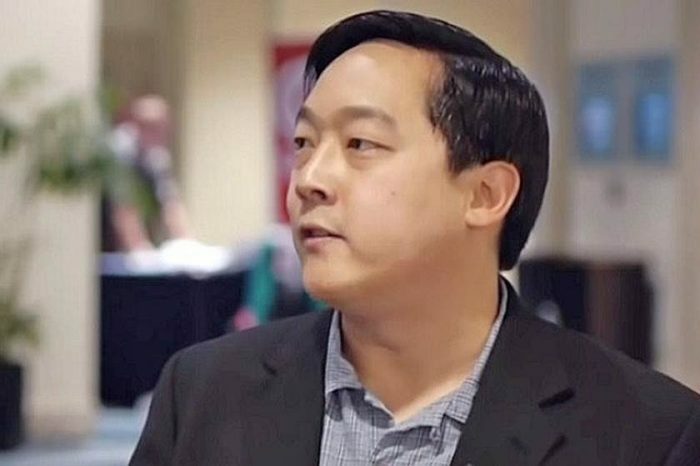 Thanks @SatoshiLite for your confidence and of course for your contributions to Bitcoin and Litecoin. Lightning Network is the second-layer scaling protocol of Bitcoin which gained much attention after the experiment of the Lightning Torch. Previously, 10k Satoshis were added to every link in the experiment to report the value which can be transferred off-chain. A lot of key personalities in the Crypto space were part of the experiment. To name a few, Jack Dorsey, the CEO of Twitter, Elizabeth Stark of Lightning labs, the CEO of Binance Changpeng Zhao, Anthony Pompliano and others, had previously held the torch.